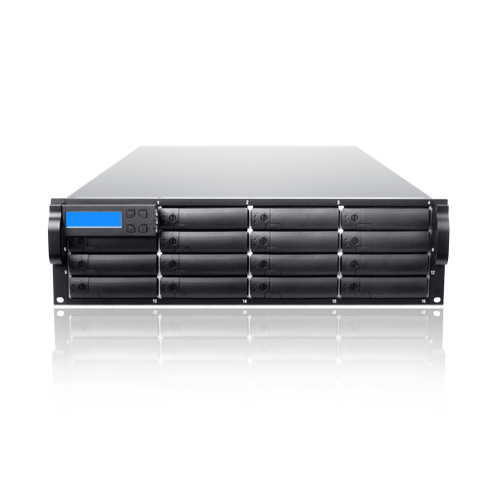 6G SAS/6G SATA II RAID 60 ASIC engine, providing the highest level of data protection. 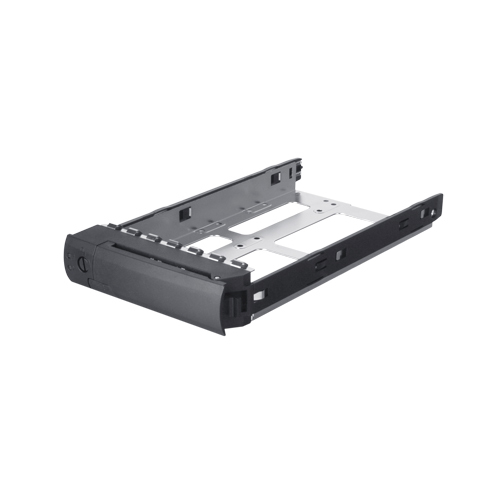 Supports SAS JBOD (AS316X6R) expansion with up to total of 112 drive bays. 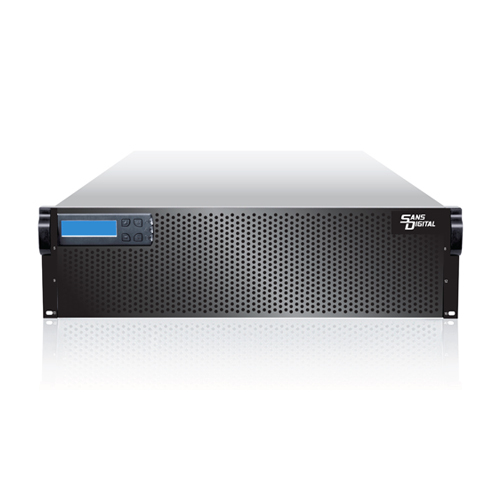 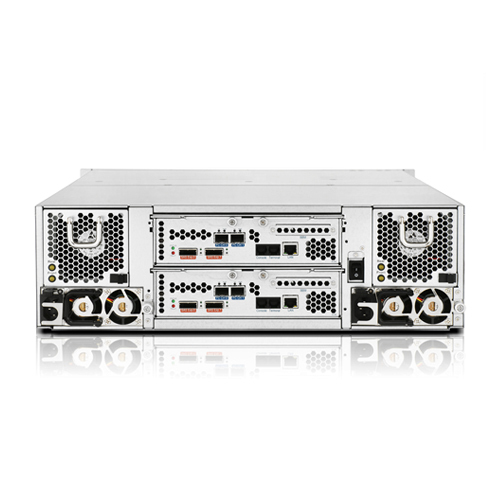 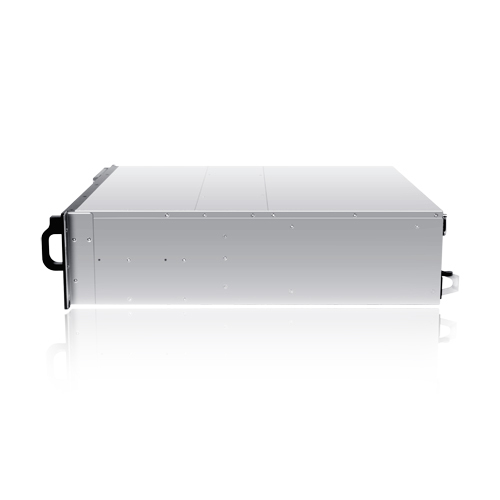 supply, the AR316F16R provides a high availability solution for mission critical applications.